Bangkok, being the capital of Thailand, has attracted so many travelers having a visit there. 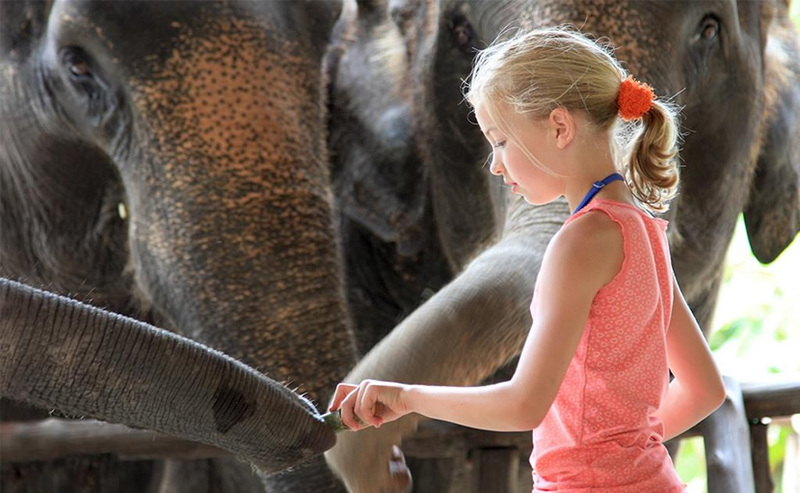 You surely will have amazing experience when you make your tour in Bangkok as there are so many highlights that worth your visit, especially those Elephants Tour experience. 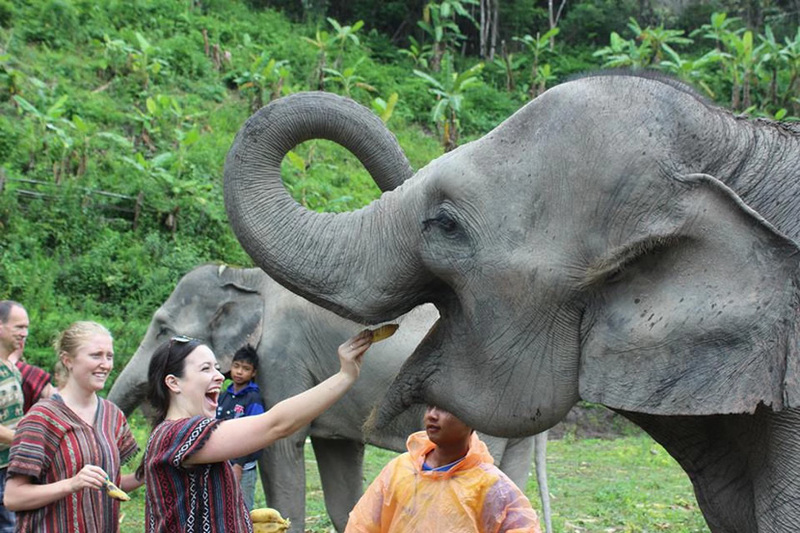 Now, let's check the top 10 elephant experience in Bangkok in the follows, and it will be very helpful for your Bongkok tour. 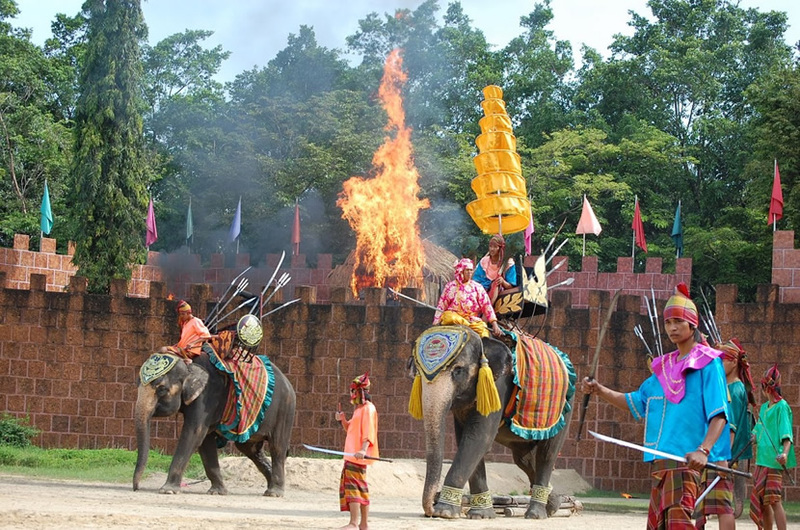 Samphran elephant and crocodile performance garden is lies about 30 kilometers west of Bangkok. The most exciting activities in the garden are the elephant performance and the crocodile performance. It is equipped with an orchid garden. Visitors can enjoy the beauty of orchid, ride elephant and take some photos with tigers. 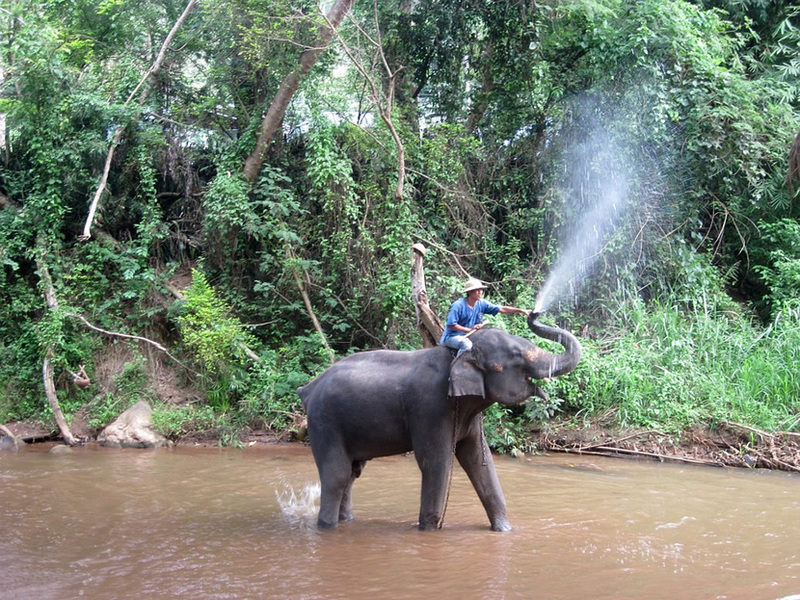 The main content of Baanchang Elephant Park is to ride the elephant, bathe the elephant, and learn the knowledge of the elephant, and this activity includes the lunch. It may cost 3900 baht per person. The elephants can earn their living through their performance. 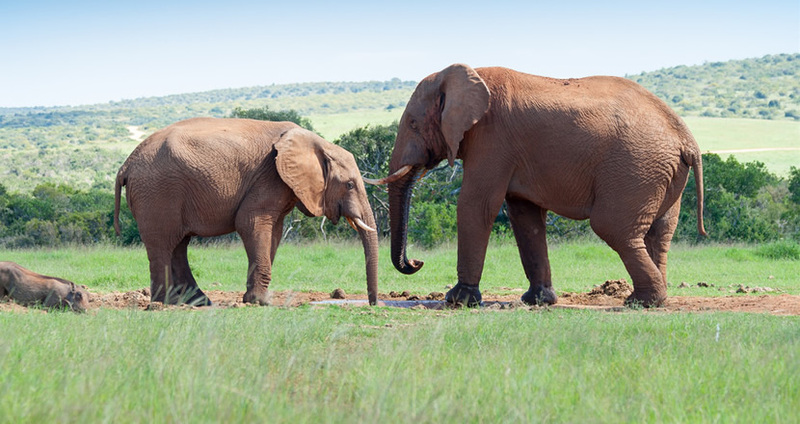 Elephant Haven is a foundation and organization to save elephants from agony and adversity. 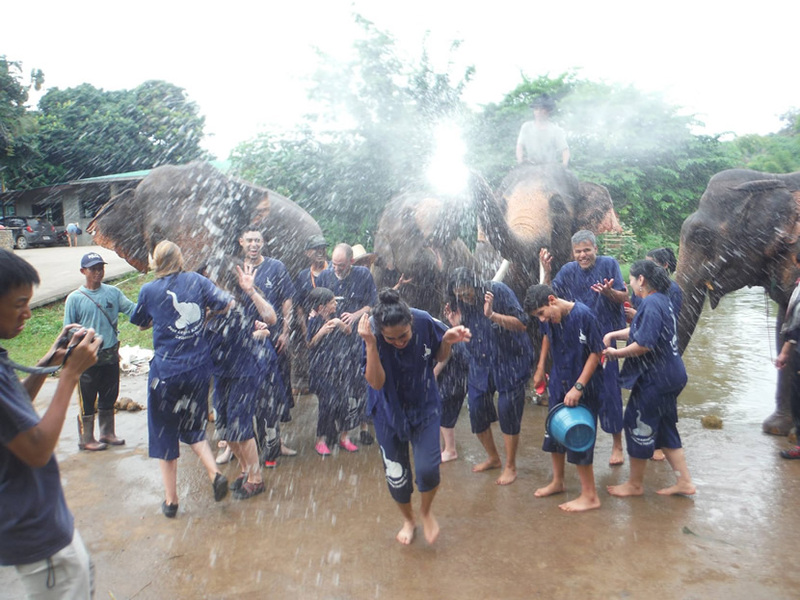 It is one of leader non-profit organizations in the field of saving Asian elephant. It is seated in 130 kilometers of the west of Bangkok. You can choose a one - day visit or sign up for a multi - day volunteer activity. Khao Khiao National Park is called "Huge Mountain National Park" in Chinese. It is mainly in Nakhon Ratchasima Kh Prefecture of Beichong County. Khao Khiao National Park, which has been developed and built in 1959, has built mountain highways to reach the highest scenic spots in the whole park. 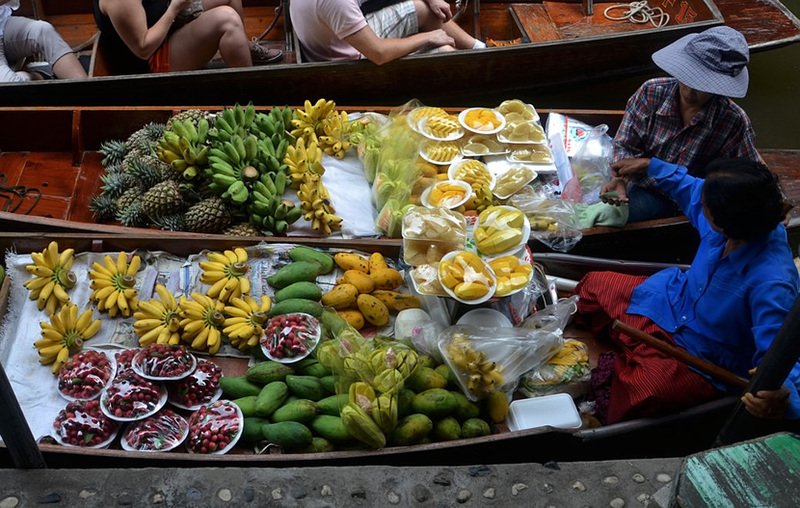 Damnoen Saduak floating market is commonly known as the "water market" in Bangkok. It is located in the southwest of Bangkok, about 80 kilometers from the downtown area. There is an elephant village a few kilometers away from the floating market. Bangkok Safari World is composed of two parts of the wildlife park, the animal park, which gives first place to the natural protection area, and the marine park where takes the animal entertainment show as the principal thing. The buildings in Bangkok Safari World are rich in national characteristics, and there are air - conditioned restaurants for thousands of people. In the Khao Sok, in addition to the dense bamboo, rushing streams, exotic flowers, there is a variety of rare animal, for example, tigers, cobra, elephants, and so on. Khao Sok is considered more than 1.6 million years of history, and there is the oldest rainforest on the earth. 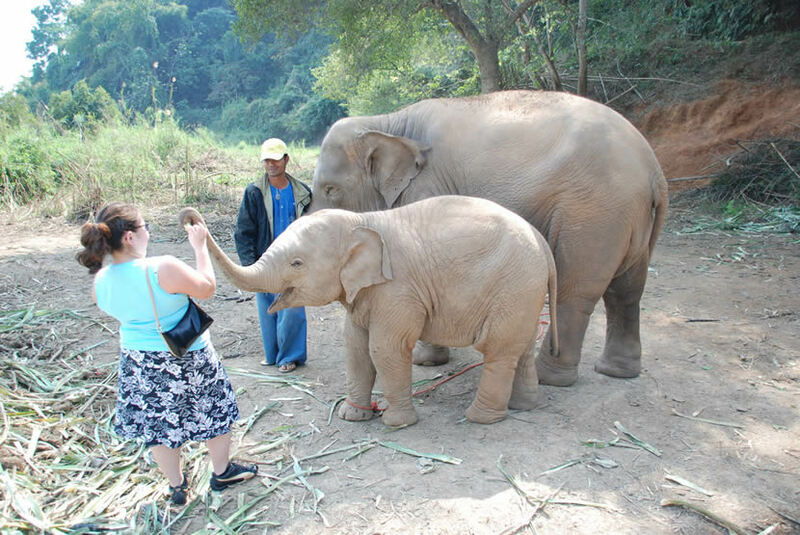 The elephant camp is about 14 kilometers north of Chiang Mai. You may pay about 150 baht by Tu Tu car. In order to train the elephant to performance greatly, the elephants are trained from the young. The elephant's appetite is very amazing, they can eat 180 kilograms of food and drink 80 liters of water a day. Anantara Golden Triangle Elephant Camp is near the famous hotel where you can overlook the mountains of Burma and Laos. 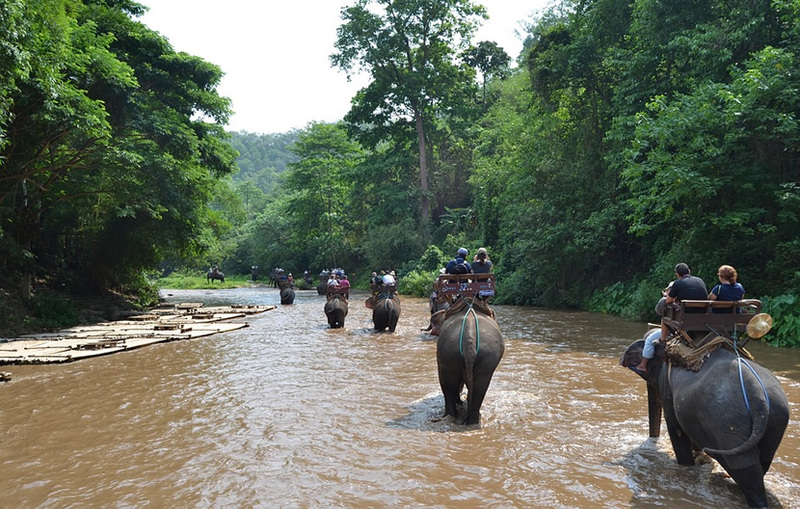 It provides a rare experience for guests to ride through the jungle. The traditional design of trainer's village is put to use here. You can learn how to contact with elephant. 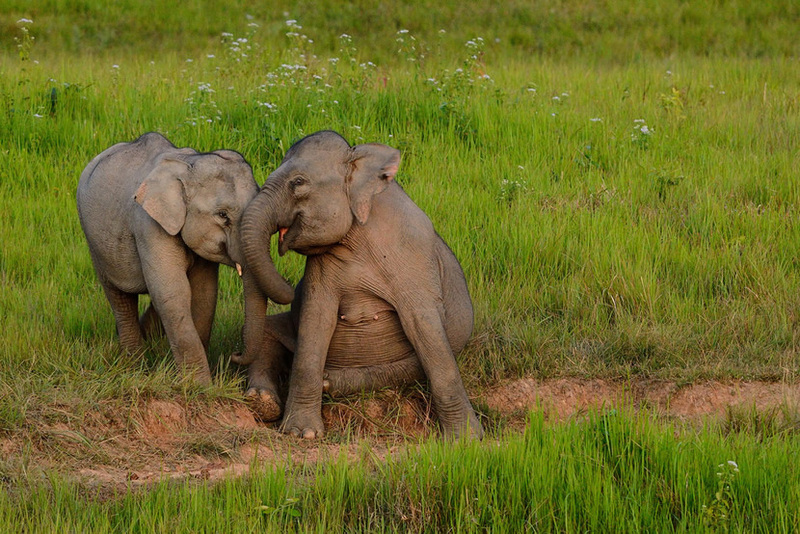 In July 2014, Elephant Jungle Sanctuary came into the world. It is about 60 kilometers away from Chiang Mai City. The cost of a tour is 2400 baht / person, two-day tour, 4900 baht / person. The founder of the sanctuary hopes that elephants would not be abused, rode and overworked. He thinks that elephants should be cherished and respected.